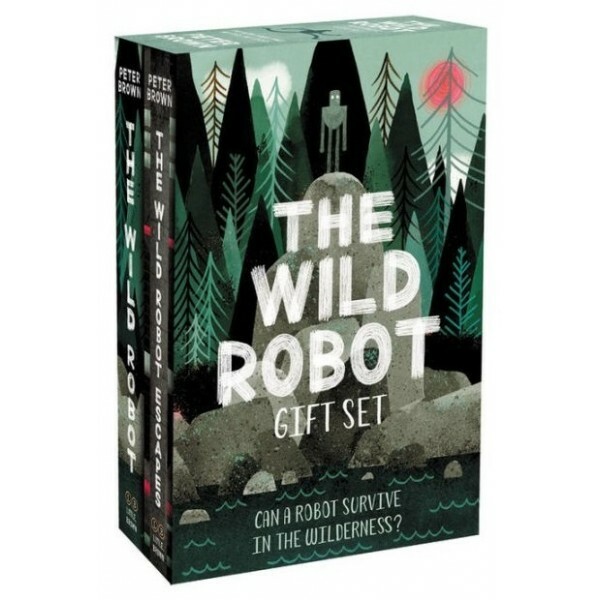 Dive into the complete New York Times bestselling series The Wild Robot with this beautiful gift set. In The Wild Robot, when robot Roz opens her eyes for the first time, she discovers that she is alone on a remote, wild island. She has no idea how she got there or what her purpose is — but she knows she needs to survive. Then, in The Wild Robot Escapes, Roz finds herself reprogrammed to follow the orders of humans, but desperately misses her animal friends. Fortunately, she has a few human allies who may be able to help her get back to her island home! From bestselling and award-winning author and illustrator Peter Brown comes a heartwarming and action-packed series about what happens when nature and technology collide. 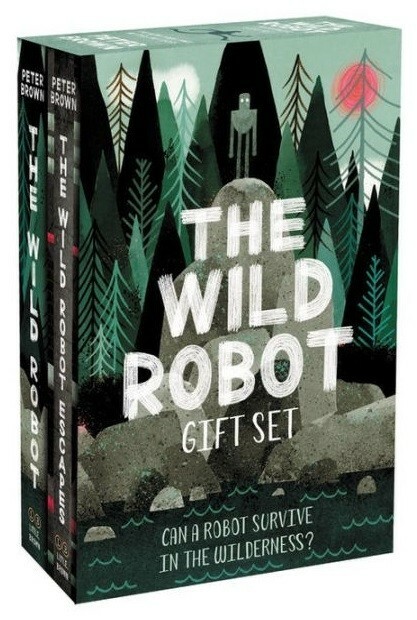 This gorgeous box set includes hardcover editions of The Wild Robot and The Wild Robot Escapes.